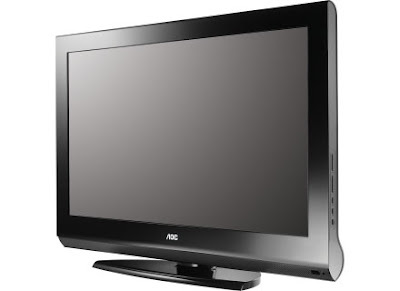 Technology Services of Iowa, LLC: 32" HDTVs are at the lowest prices of the season! 32" HDTVs are at the lowest prices of the season! This week we have 32" HDTVs at the lowest prices of the season! AOC, SONY models on sale now and many others in stock! And not only do these have multiple HD inputs, they have VGA inputs and can be used as monitor for Netflix, Hulu and more! We also have the Roku box in stock! This guy lets you get Netflix, Hulu Plus, Pandora, Flickr and more from your internet connection on any tv.